The Global Scientific Advisory Board (GSAB) supports Mannatech’s commitment to providing science-backed nutritional supplements to its worldwide customer base. The international members of GSAB will provide their insight and expertise to help Mannatech continue to develop outstanding new products or refine existing products to ensure that ingredients and formulations are up to pre-determined standards and are in line with the latest, viable research. GSAB members may also be called upon to provide education and training to consumers on health and wellness topics. Dr. Alavi has been a major researcher and educator in the area of Glycobiology – at University College and St George’s Medical School, at the University of London – for almost three decades. Her particular interests in the importance of glycans and the glycosylation events involved in healthy human function have led to many important discoveries. As both a speaker, and also the main co-organizer of major international glycobiology conferences, Dr. Alavi has endeavored to promote and expand the field of glyco-immunology as well as initiate international scientific and clinical collaborations in this field. She has published an extensive list of peer-reviewed scientific journal articles, abstracts and letters, as well as a number of key reviews. She has also acted as peer reviewer for a number of grant bodies and scientific and clinical journals. Dr. Bloomer joined the faculty of The University of Memphis as an Assistant Professor in 2004, having held prior positions at Duke University Medical Center and Wake Forest University in North Carolina. He currently holds the rank of Professor and serves as Directors of the School of Health Studies, the Cardiorespiratory/Metabolic Laboratory and the recently established Center for Nutraceutical and Dietary Supplement Research. Dr. Bloomer maintains an active research agenda, having received external funding as the principal investigator for more than 35 projects since 2005, totaling well over $2 million. As a result of his active research agenda, he has been lead or co-author on close to 150 peer-reviewed journal publications and book chapters. In 2013 he co-authored the book, The Daniel Cure which highlights his research with the dietary restriction model known as the Daniel Fast. Dr. Bloomer has particular expertise in the area of oxidative stress and antioxidant therapy, as well as in the use of dietary ingredients for purposes of improving cardio-metabolic health. He has served as a consultant to a variety of nutraceutical and dietary supplement companies and has been an invited guest on radio programs nationwide to discuss his research. Dr. Woo-Sik Jeong earned his Ph.D. in Food Chemistry in the Department of Food Science at Rutgers, The State University of New Jersey in 2002. He further expanded his knowledge into the molecular mechanisms of naturally occurring health-promoting phytochemicals in the College of Pharmacy at the same University as a postdoctoral associate for two years. In 2004 Dr. Jeong then joined the faculty in the Department of Food and Life Sciences at Inje University, South Korea. He has investigated nutraceuticals/phytochemicals over 20 years, focusing on the molecular mechanisms of these naturally occurring bioactive compounds in immune support, anti-oxidation, anti-inflammation, hepatoprotection, hair growth promotion and skin protection. Throughout his career, Dr. Jeong has received nearly $2 million in research grants from 20 projects funded by various bodies of government and industry. He has published roughly 90 research articles, many of them highly cited. 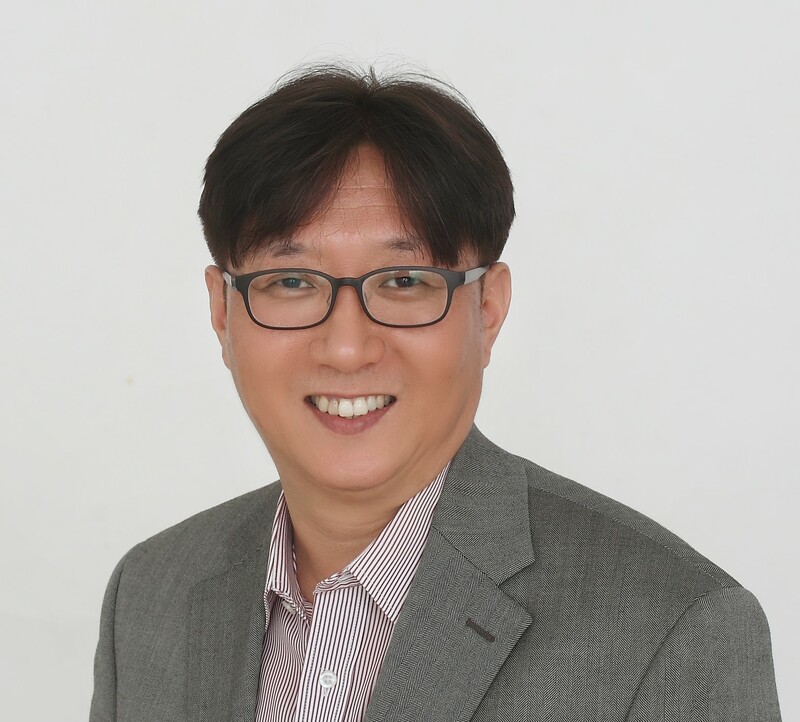 He has also served as a key secretary in several academic societies, including the Korean Society of Food Science and Nutrition, and as an editorial board member and guest editor in scientific journals, including the International Journal of Molecular Science and Molecules. Dr. Liao joined the faculty of ShanghaiTech University in Shanghai, China as a Principal Investigator in 2014. He had previously been a faculty member at the University of Texas Southwestern Medical Center in Dallas, Texas. Dr. Liao’s research focuses on the metabolism of carbohydrates, fatty acids and small ions in mammals, with particular interest in their absorption, distribution and excretion through cellular membrane transporters and channels. His research has led to high-impact peer-reviewed publications in such journals as Science, Nature Structural & Molecular Biology, and the Proceedings of National Academy of Sciences. He has expertise in chemical biology, bio-molecular engineering and structure-based rational design for the development of improved dietary nutrients and drugs. 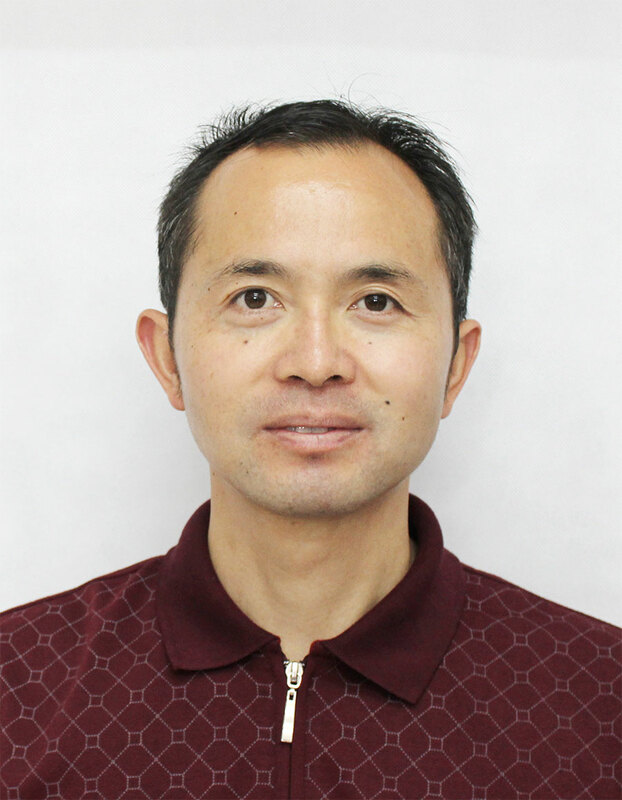 Dr. Liao is currently a member of the American Biophysical Society, the Biophysical Society of China, the Chinese Society for Microbiology and the Chinese Neuroscience Society. He has also served as a consultant to several biotechnology companies in China. Dr. Charl Marais earned a Bachelor’s degree in Biochemistry and Physiology from Potcheftroom University and a Doctorate in Ethnomedicine (D Emed) from Synergetica Academy in 2008. He is a founding member and Board member of the Natural Healers Research Foundation. 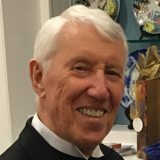 Dr. Charl has also been a professional tennis coach for 44 years, toured with the South African Davis Cup team and is a Member of the U.S. Professional Tennis Association. His major research interest is preventative, natural healthcare using nutrition, with particular attention to factors that influence the absorptive ability of the body. He routinely conducts research, using the Energy Level Indicative Monitor (ELIM), on deficiencies in the body and how to enhance the body’s ability to absorb nutrients. Dr. Marais helps patients with daily dietary adjustments to support the body’s ability to maintain health as it was created to do when given natural foods or real food supplements. Dr. Marotta has practiced experimental and clinical Gastroenterology and Hepatology globally for over 30 years. During this time, he has deepened his research and clinical studies in oxidative stress, aging, functional food and nutragenomics in the U.S., South Africa and Japan, leading to extensive publications. Dr. Marotta also carried out intensive functional genomics studies in UK and South Korea on nutritional intervention and was awarded a Genomic Pioneer Awards in 2008 in India. His main vision is centered on clinically oriented experimental studies and pilot clinical investigations probing the effectiveness of functional foods and nutraceuticals, towards the implementation of a global health preventive medicine strategy. 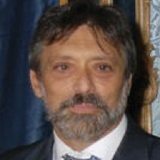 Dr. Marotta serves on the Advisory Board Panel of the Center for Life Science at Nazarbayev University, Astana, Kazakhstan and on the Ministry of Science Kazakhstan. Soon he will serve as Adjunct Professor in the Department of Nutrition at Sichuan University, China. 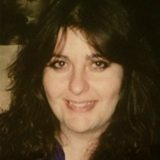 Dr. Marotta is the co-founder of the not-for-profit association ReGenera Research group for Aging Intervention and is the Chief Medical and Scientific Officer of Milano Medical, a clinical center in Milan, Italy dedicated to preventive medicine and research. Dr. Erika Nelson has over 10 years of professional research experience in the areas of neuroscience, nutrition and health. She is a former scientist of Mannatech’s research and development team, having left the role in 2011 to pursue an advanced degree in business administration. Erika currently enjoys merging her academic research background with studying the role of consumer shopping and decision making behaviors at one of the world’s largest global retail chains. She earned her Ph.D. in Neuroscience from the University of Texas Southwestern Medical School in 2007 and her MBA, with a concentration in marketing research, from the University of Texas at Dallas in 2012. 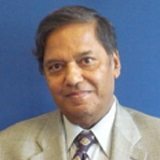 Dr. Chandan Prasad graduated from Louisiana State University in 1970 with a Ph.D. in Microbiology/Biochemistry. After 8 years at the National Institutes of Health (NIH) in Bethesda, Maryland, as a Fogerty Fellow and Senior Staff Fellow, he returned to New Orleans in 1978 to join the faculty of the Lousiana State University (LSU) School of Medicine. He served LSU School of Medicine as professor (medicine and neuroscience) and vice chairman (research) at the LSU Health Sciences Center in New Orleans. He also served Pennington Biomedical Research Center of the Louisiana State University as its first Chair of the Nutrition and Brain Program. In 2006, he joined Texas Woman’s University and served the university as Professor and Chair of the Department of Nutrition (2006-2012), Assistant Provost for Research (2012-2014) and Professor of Nutrition (2006-Present). The current focus of Dr. Prasad’s research is on the ability of nutrients to ameliorate inflammation. 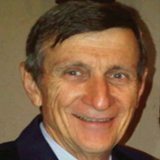 He serves as founding editor of Nutritional Neuroscience and editor-in-chief of Current topics in Nutraceutical Research. He also serves as series editor for Nutrition, Brain, and Behavior. He is married to Shail Gupta, M.A. and is the proud father of three sons—two MDs and a JD. Mrs. Emma Roca has a Masters degree in Biochemistry and Molecular Biology and will defend her thesis for PhD in Biochemistry in 2016. 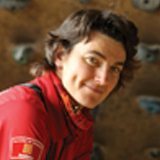 She has been an elite ultra-distance athlete for over 20 years and was the World Champion in adventure racing in 2010. Mrs. Roca is also a professional firefighter and mother of three children. Her special interests are preventative actions for health and well-being, physical activity and proper rest and nutrition. 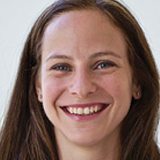 She started and led an ambitious research program (SUMMIT) in 2012 with amateur and professional runners to evaluate the impact of marathons and ultramarathons on biochemical, genetic, cardiac and physiological functions. She works with different hospitals and universities in Spain and France as a consultant and faculty member, such as Hospital Cerdanya, Hospital de Sant Pau, Hospital Germans Trias i Pujol, Universidad de Girona, Universidad Politécnica de Catalunya, Instituto Nacional Educación Física Catalunya Sciences et Techniques des Activités Physiques et Sportives and the Université de Perpignan. Dr. William Sánchez is a specialist in Internal and Orthomolecular Medicine and also teaches at Universidad Metropolitan He is the President of the Caribbean chapter of the Colombian Internal Medicine Association (ACMI) and is also an academic referee for the Colombian Education Ministry. 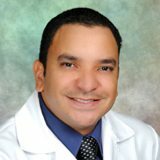 Dr. Sanchez is the immediate past coordinator of the Internal Medicine postgraduate course at Metropolitan University in Barranquilla, Colombia. He is a member of the Colombian Federation of Diabetes, and the American College of Physicians. In 2013, Dr. Sanchez won the Pan American Health Organization (PAHO)’s Gold medal of RIMA award. RIMA is a computer network of advanced medicine. Medal winners are honored for having created scientific information systems with the highest international quality standards and operational excellence , to promote the improvement of clinical skills, the quality of patient care and equity in public health in Latin America. He has authored numerous research publications in several areas of medicine. 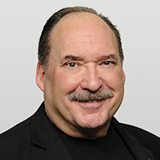 Mannatech’s Senior Global Wellness Director, Dr. Steve Nugent has more than 38 years of experience in Integrative Medicine. He has tested more than 6,000 dietary supplement products and formulated more than 100. He is internationally recognized as an expert in his field and has been teaching consumers and health care professionals for more than 30 years. Dr. Nugent is Mannatech’s most requested speaker worldwide. He has earned multiple degrees, graduating with top honors at both the undergraduate and graduate levels. 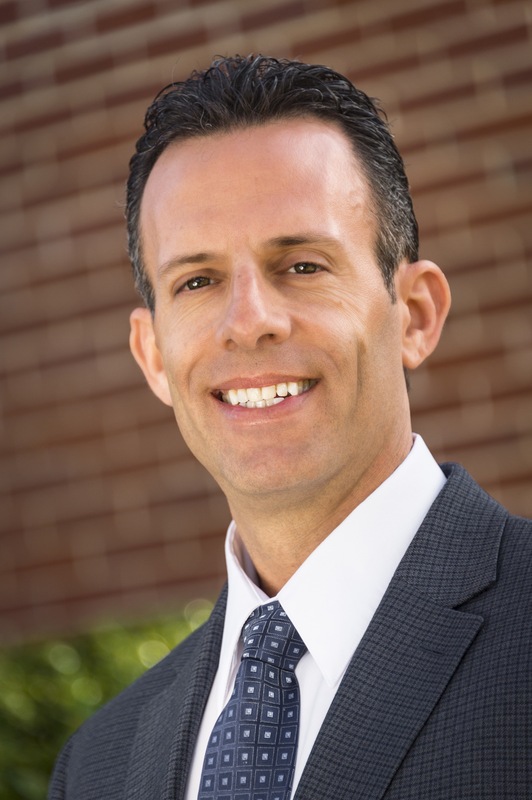 His areas of studies include psychology (health and wellness, leadership, organizational, neuropsychology), biological anthropology, nutrition science and business administration. Dr. Nugent has served as President of the International Association of Complementary Medicine and is President Emeritus of the American Naturopathic Medical Association (ANMA). He was awarded the Servant’s Heart Award by Mannatech Associates in 2007. Dr. Nugent was born and raised in Detroit, Michigan, served his country with honor as a United States Marine, and has been a resident of Texas for nearly two decades. Dr. Boyd earned his B.Sc. with honors in Chemistry and his Ph.D. in Thermodynamics from the University of Glasgow, UK. This was followed by a post-Doctoral Research Fellowship in Applied Thermodynamics at the State University of New York. He then spent four years in industrial research in Canada before returning to university to study medicine at the University of Toronto. After receiving his M.D., Dr. Boyd practiced Family Medicine in Ontario before serving as Medical Director for Ortho Pharmaceuticals. He returned to the U.S. in 1980 and spent twelve years practicing Family Medicine, becoming Head of his hospital’s Department of Family Medicine, before resuming his career in pharmaceutical and nutritional clinical research and education. He served as the Medical Director of Mannatech from 1997 to 2011. Throughout his career, Dr. Boyd spent 15 years practicing medicine, with a focus on wellness and health maintenance, and over 20 years in pharmaceutical and nutritional clinical education and research with three companies, in Canada and the U.S. Dr. Boyd is currently a member of the American Academy of Family Physicians, the American Medical Association and is a Fellow of the Royal Society of Medicine, UK.